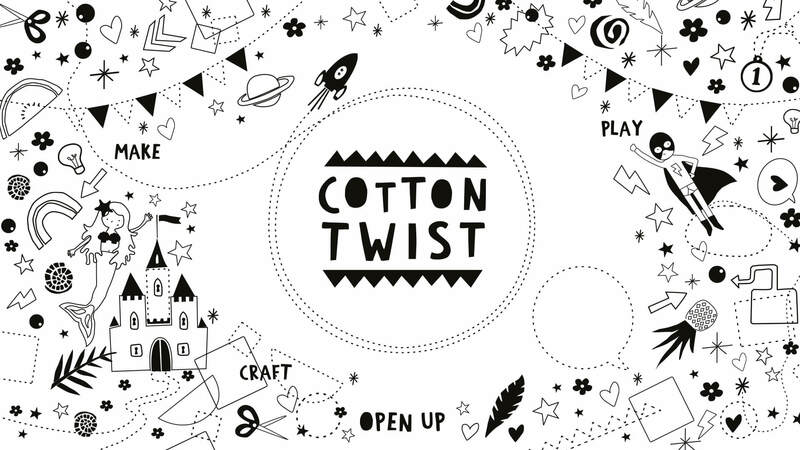 Cotton Twist was set up by Anne-Clare, who was tired of the plastic rubbish her kids would bring home in party bags. 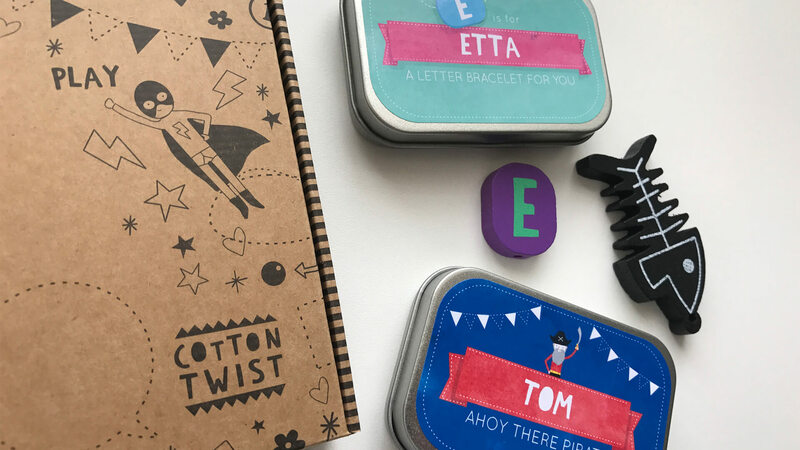 Nostalgic, chic, simple & inherently satisfying, Cotton Twist's crafts are carefully designed to spark learning & play in a fun & imaginative way. They draw upon a palette of raw materials from lolly sticks to boxes, & from twine to felt. Wave goodbye to all that plastic! 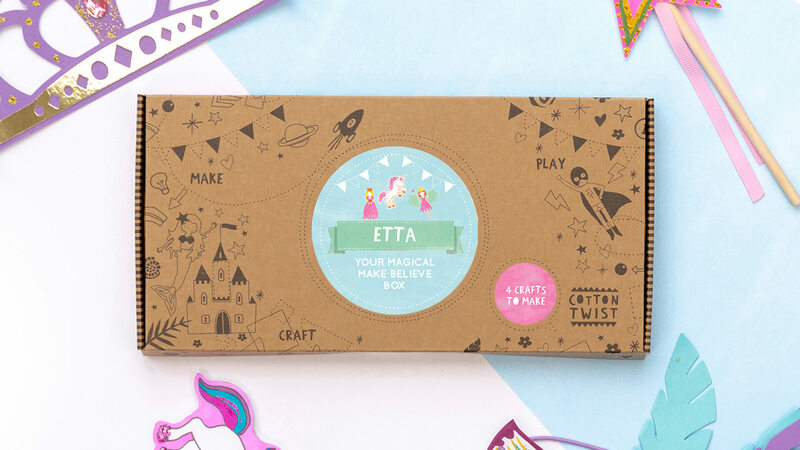 We have been working to develop their packaging and communications, as well making a few superheroes and space rockets of our own. 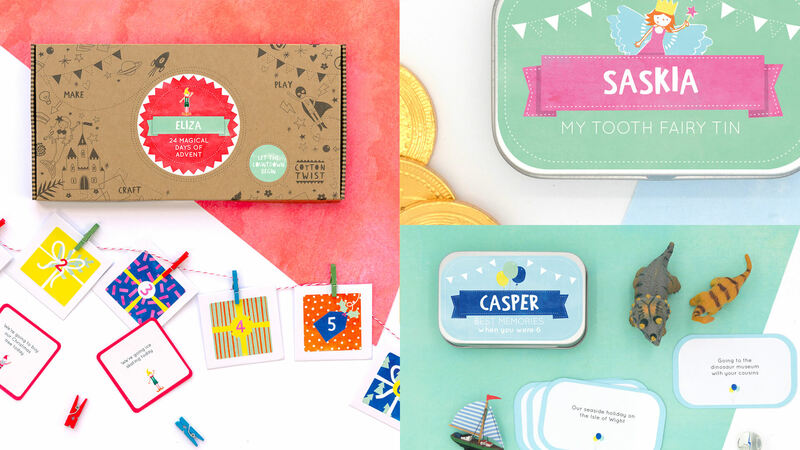 Koop Design brought us amazing communication and graphics all rolled into one package. Accommodating of our needs & requirements, nothing was too much trouble. A dream team. I can’t recommend them highly enough. AC - Founder, Cotton Twist.